As at the end of December 2018, some banks in the country charged a nil fee for some major services, while others charged substantial fees on services rendered to customers. Getting your personal salary processed in some banks in Ghana would have cost you as high as GHC 24 cedis, while others would have charged you nothing as salary processing fee. According to the figures, customers of UBA got their salaries processed for free, whereas non- customers were charged GHC 24 Ghana Cedis for the processing of their salaries. 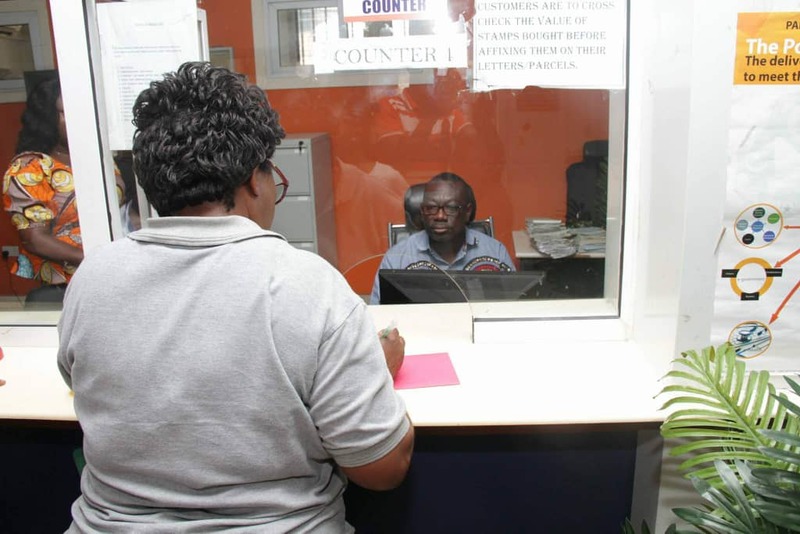 Customers of Bank of Africa also enjoyed no charge for the processing of their salaries. Non- customers on the other hand were charged GHC 20 Ghana Cedis for the same service. OmniBank which has been merged with Sahel Sahara Bank after the banking sector reform charged a salary processing fee of GHC 5 for salaries processed through the Automated Clearing House and GHC 20 for salaries cleared through the Ghana Interbank Settlement System. However, BSIS, GT Bank, Consolidated Bank and GHL Bank all charged moderate fees. Customers of Sahel Sahara bank, GT Bank and GHL Bank all got their salaries processed for free, but non-customers were charged GHC 5 cedis as salary processing fee. Consolidated Bank on the other hand charged GHC 5 Cedis for all salaries processed. Meanwhile, ADB, Access, Barclays, Societe General and Stanbic charged the least for processing of salaries. ADB, Societe General and Stanbic Bank had a nil salary processing fee for their customers but charged GHC 3, GHC 4 and GHC 2 respectively to process salaries for non-customers as at the end of December 2018. Nonetheless, according to the data, Standard Chartered Bank charged nothing for the processing of salaries for both customers and non-customers.